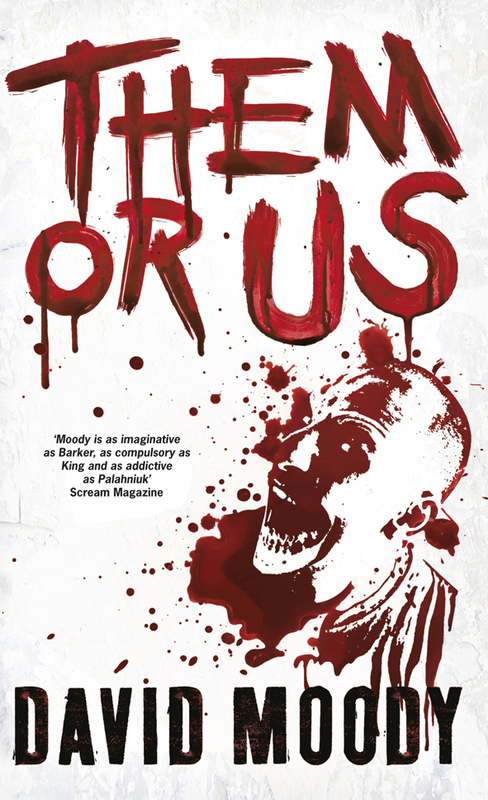 Here at Read Horror we’re big David Moody fans, so when we heard that the cover art for the third instalment Them Or Us had been released we were very excited. We were even more delighted when we saw that not only did the cover look brilliant, with its understated blood splatter effect, but it had a quote strewn across the cover from our Editor, Michael Wilson, taken from the review featured in Scream and Read Horror. Here is the Hater by David Moody review. If Them Or Us is as good as David’s other tomes – and we expect it is – then you could do far worse than pre-ordering it right now.